For our episode celebrating the release of BLADE RUNNER 2049, the sequel to the classic Ridley Scott sci-fi film, we debate the big questions. 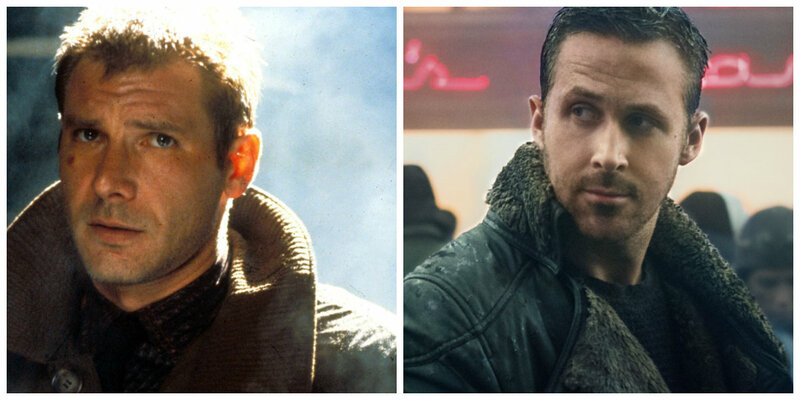 Not if Deckard is a replicant, but just who thought that this film was going to be a big box office success? Certainly not our guest, Dave of POP CULTURE CASE STUDY, who gives one super fan's response to this universe's continuation. Meanwhile our host Mike continues to lament not the darkness of this particular sci-fi world, but the fact that this visual feast of a movie looks much better on his iPhone than his local theater.